BERLIN (AP) ? 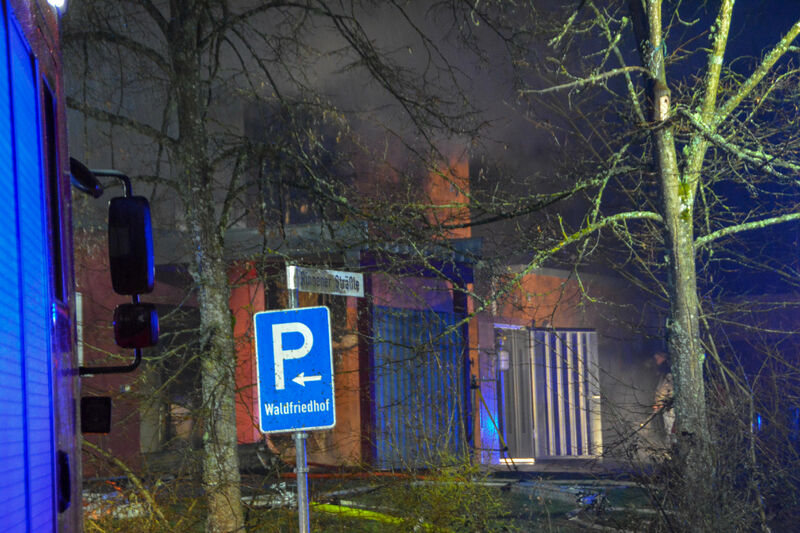 A fire at a crematorium in southern Germany has caused significant damage to the building ? but the 20 bodies stored inside remained intact. German news agency dpa reported Thursday that the cause of the overnight fire in Schwaebisch Hall, about 175 kilometers (110 miles) southeast of Frankfurt, was still being investigated. Dpa quoted regional police saying the bodies were largely unharmed by the blaze, which is estimated to have caused about 1.5 million euros ($1.7 million) in damages.